For those who seek connectivity for their everyday life, thethoughtfully designed LG VL600 featuring 4G* data transmission is adream come true. The lightning-fast 4G connection can reach topspeeds of 12 Mbps download/5 Mbps upload. 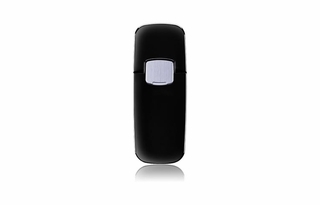 The modem has beentailormade for portability, with its lightweight body, and flip USBconnection protector, it?s easily carried and assures for safestorage when not in use. Ultimately, the VL600 is not just abusiness tool; it?s a business revolution.